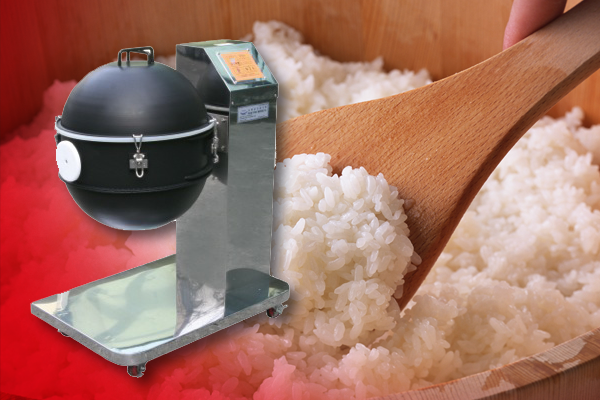 Put rice and foods in the drum and close the upper lid and press the automatic turning switch. The foods in the drum then are mixed. 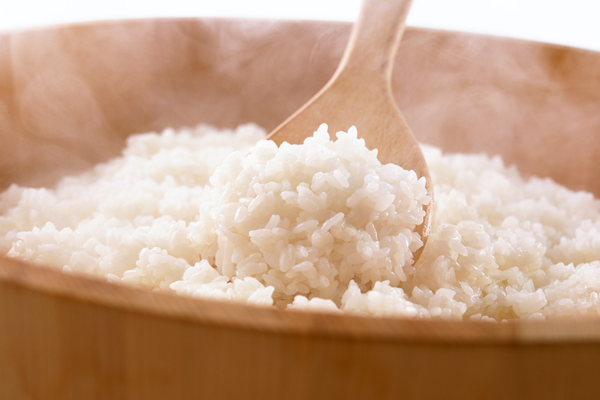 The function of ventilating outer air and discharging the heat while the rice are mixed is embedded. When the foods are mixed well enough, make the drum halt where you want to by conveniently controlling the forward-backward switch by hand. This machine can be used as a multi-purpose mixer that other foods than rices can be mixed.